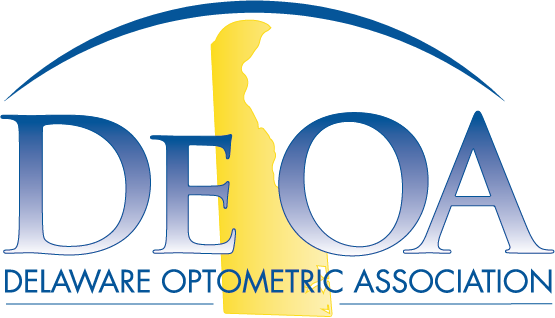 Delaware Optometric Association - i.C.E. on the Shore- Joint DeOA and MOA Event. i.C.E. on the Shore- Joint DeOA and MOA Event. Please remember to register as DeOA member.